Austrian hails Red Bull Hare Scramble field ahead of Hard Enduro battle. 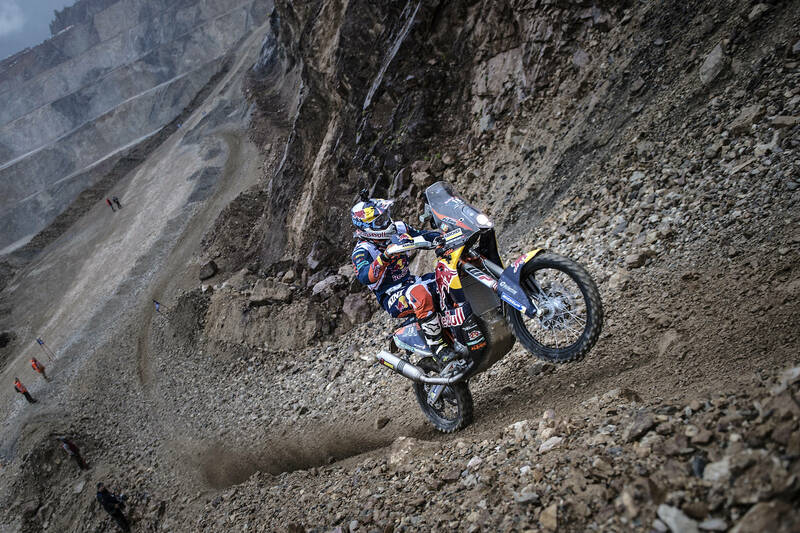 Matthias Walkner is no stranger to punishing motorsport tests having competed in the Dakar Rally three times for the Red Bull KTM Factory Racing team, so he knows what the riders are up against for this year’s Red Bull Hare Scramble. The 30-year-old rally raid biker is not competing himself on Sunday in the most iconic Hard Enduro event of the season, however he takes part in the Erzbergrodeo prologue and Raid on Eisenerz using his heavy Dakar bike. 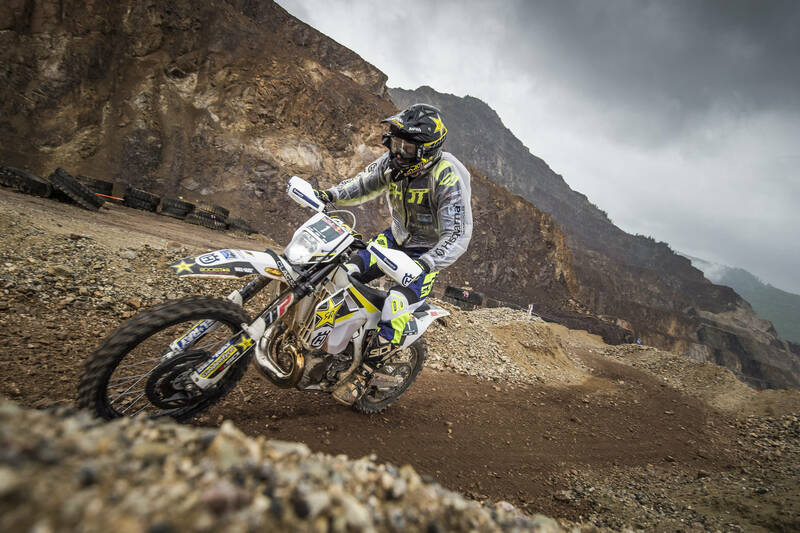 After failing to finish his first two Dakar races, Walkner excelled back in January to claim a brilliant second place behind British team-mate and maiden winner Sam Sunderland. He started as a test rider for KTM in 2004 and went on to be the MX3 World Champion in 2012 before winning his first rally for the team in Greece in 2014. His thrilling 2017 Dakar result has now earned him a new contract with his native team through until 2020. Ahead of Sunday, Walkner explained why he believes the Red Bull Hare Scramble is such a tough test of motorsport mettle. Five hundred off-road motocross riders will line up to prove themselves against defending champion Graham Jarvis at Austria’s biggest iron mine. 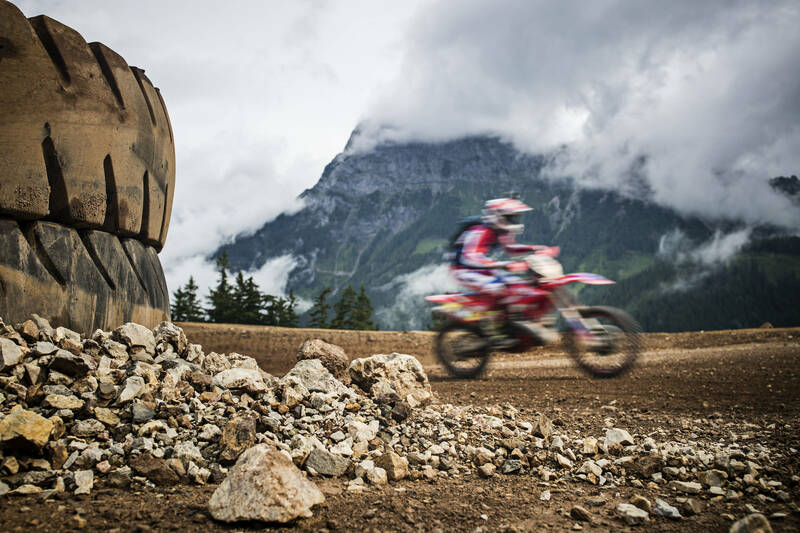 He revealed, “Having an event like the Erzbergrodeo, and especially the Red Bull Hare Scramble, organised in Austria every year is great and the atmosphere up on the mountain is just truly amazing. “When do you ever get the chance to ride to the peak of a mountain in a race? True, never – that makes it even more extraordinary. “I have deep respect for all the riders competing on Sunday, because I know that right now I wouldn’t have what it takes to finish. Watch the Erzbergrodeo event on Red Bull TV HERE. This entry was posted in Events, Global News, Moto, Motorsports, Offroad by admin. Bookmark the permalink.